12/15/2015 - The Postal Service failed to complete processing of a $56 million payment to clerks in small offices in time for the holidays, the union has learned. Management blamed the delay on a computer glitch technicians encountered when they attempted to upload the payments, said APWU Assistant Clerk Craft Director Lamont Brooks. Payment was expected this week. 06/01/2015 - A key feature of the Global Settlement Remedy Agreement, which was signed on Dec. 5, 2014, were provisions making it easier for union representatives to monitor when postmasters and supervisors perform bargaining unit work in excess of the hours allowed under the Collective Bargaining Agreement. 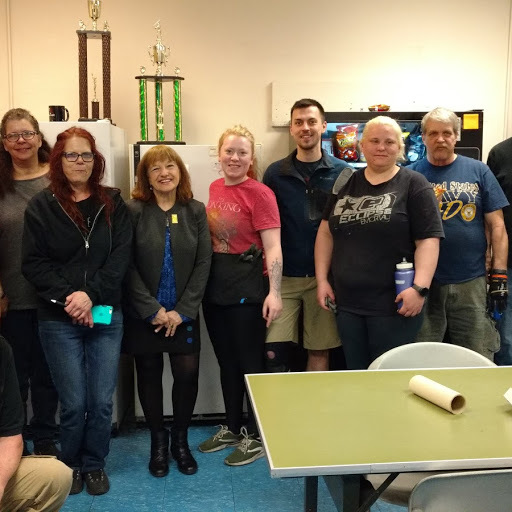 The USPS recently provided the APWU with the first set of reports by postmasters and supervisors showing how many hours they worked. The reports, which are available to local and state presidents only, are posted in the Member’s Only section of the APWU website. Local and state presidents were previously notified of the reports and have been working hard to get employees paid. 03/24/2015 - APWU Clerk Craft Director Clint Burelson has updated union members on progress toward disbursing a $56 million settlement that was signed Dec. 5, 2014, to resolve disputes over postmasters and supervisors in small offices performing bargaining unit work. As part of the settlement, the Postal Service was required to provide reports showing the amount of bargaining unit work performed by postmasters and supervisors in Level 15, 16 and 18 offices.